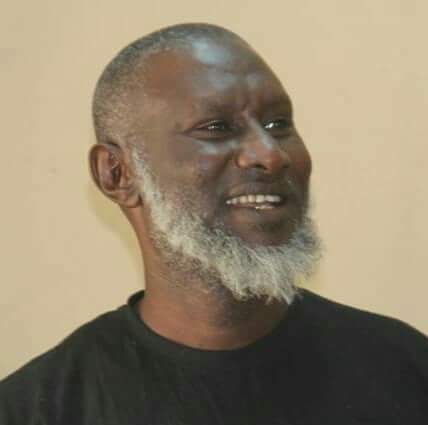 The first edition of the festival held last year in Minna, Niger state. 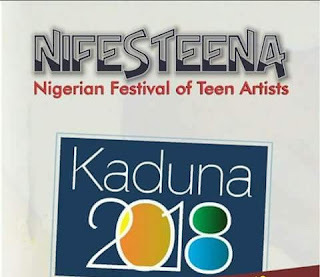 NIFESTEENA is a platform where Nigerian teen artists who are students or pupils and aged no more than 20-yrs annually converge to display their talents through contests, exhibitions and discourses. 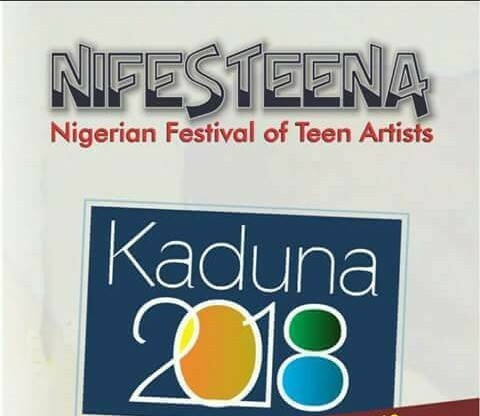 The festival draws participants from all over Nigeria to compete for prizes in the categories of poetry writing, short story writing, painting and photography. Other categories are spoken word, performance poetry, folksong, English song and cultural display. 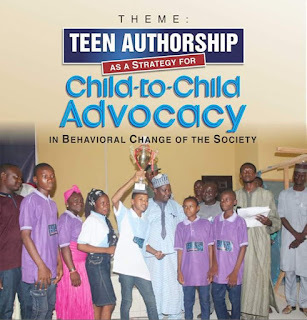 The festival theme this year is ‘Teen Authorship as a Strategy for Child-to-Child Advocacy in Behavioural Change of the Society’.